For many new vapers, the battery on their e-cigarette is an internal battery that doesn’t need to be removed to be charged. They are charged with an external charging port via a micro USB cable. Once you move onto bigger vaporizers and box mods, you’re going to have to start looking at larger 18650 batteries. Some of these mods can still be charged via an external charger, but many have dual or single 18650 batteries that will need to be removed and charged on a battery charger. With these bigger, more powerful mods and batteries come more power and more danger. It’s important that you understand how to care for your batteries. When you move up to more powerful mods and vaporizer they start to draw more power, hence the bigger batteries with a larger capacity. 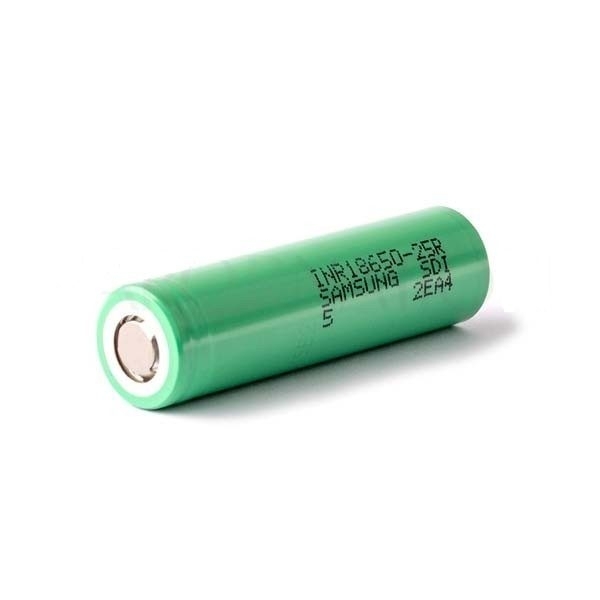 When it comes to price, most 18650 batteries are a similar price. All the reputable companies provide a high-quality battery at a reasonable price. It’s not worth messing around with cheap knock off batteries just to save a few dollars. The good thing about removable batteries is that you can swap out one battery for a new one. If your battery fails, then your mod or vaporizer is still okay. Also, if you are away from home, then you can carry an extra charged battery with you and swap it out. Always charge your battery for as long as it requires, without leaving it on the charger. If you’re heading out or heading to bed, then take the battery off the charger. Don’t leave it charging for extended periods as it can become hot or damaged. If the external wrapping or case of your battery looks damaged in any way, then discard of it correctly and buy a new one.